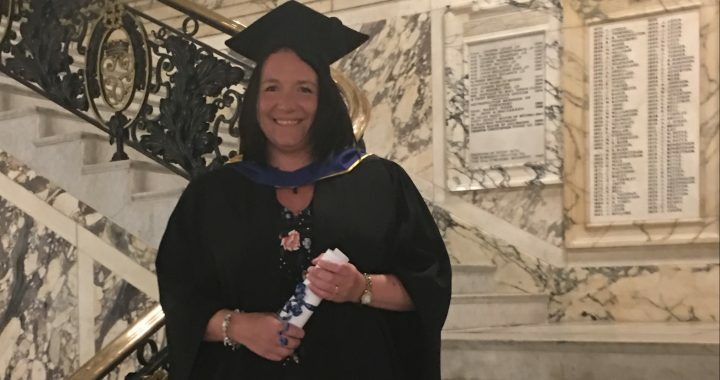 Congratulations to our Finance Director Gillian Lockley who graduated on 1st October having completed the AAT Level 4. The ceremony took place at Stockport Town Hall. Gillian will now go on to complete the ACCA professional qualification.